Travel with your Pet to Martha's Vineyard! We want to help you bring your cat or dog on vacation to Martha's Vineyard! The goal is that you will both be happier. Writing up all the places to visit and things to do in Martha's Vineyard showed me that this is heaven for a dog. There are so many parks and beaches to play in together! And our handpicked pet friendly hotels and by owner vacation rentals. New! wheelchair accessible by owner rentals. Want to search for yourself for a by owner vacation rental? Try homeaway/vrbo- filtered for Martha's Vineyard and pet friendly - just select your dates and how many people you need to sleep! And some wonderful sitters so you can do some fun things on your own. 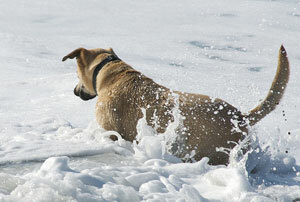 Martha's Vineyard is a fabulous destination for a pet owner on vacation! Fabulous. How about a spa or beauty treatment? Pet Friendly Hotels in Martha's Vineyard! See our selection! THE SURFSIDE HOTEL, overlooking Nantucket Sound, is a premier location in the heart of Oak Bluffs with Oak Bluffs Harbor, Circuit Avenue and the Sound in your backyard, and cafes, shopping, fine restaurants and historic sites in your front yard. Every room pet friendly. Beautiful gardens, continental breakfast on weekends in summer - tea and coffee year round. Wifi. Book It! and more pet friendly hotels in Martha's Vineyard! Type "Martha's Vineyard State Forest" and your dates! Best Western recognizes the ever growing needs for pet friendly accommodations. "We strive to offer our guests and their furry friends a comfortable stay and have done our best to ensure consistency at all of our pet friendly properties. There may be a maximum $20 per day charge for each room with a pet or multiple pets or a maximum per week charge of $100. A refundable damage deposit of up to $50 per stay may be required of all guests with a pet." 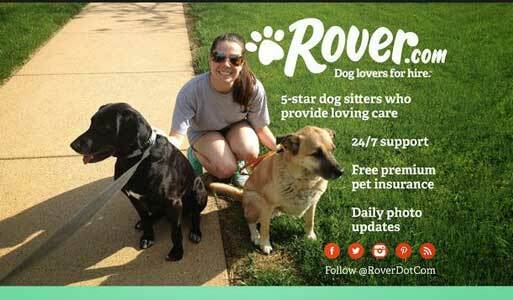 Pet Friendly By Owner Rentals in Martha's Vineyard! See our selection! Want to search for yourself for a by owner rental? Try homeaway/vrbo- filtered for Martha's Vineyard and pet friendly - just select your dates and how many people you need to sleep! Beach Road Cottage - 1 Bedroom - 1BR/1BA, sleeps 2-4; min stay 3-7 nights - Avg $198/nt - BOOK IT! VRBO #349429 - VERY REASONABLY PRICED!! and more pet friendly by owner rentals in Martha's Vineyard! 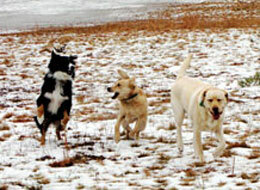 Pet Friendly Dog Parks and Beaches in Martha's Vineyard! See our selection! This preserve is located in Oak Bluffs, Massachusetts, and has over 70 acres of land. There are two miles of hiking trails, which are sectioned into three loops, as well as huge fields where you can play frisbee or fetch. It is a wonderful place to meet other dogs and owners. and more dog parks and beaches in Martha's Vineyard! Pet Friendly Restaurants in Martha's Vineyard! See our selection! Seafood classics & frozen cocktails for casual harbor-view deck dining or more formal indoor meals. and more dog parket friendly restaurants in Martha's Vineyard! Pet Day Care in Martha's Vineyard!! See our selection! Going out for the day and don't want to leave your dog alone? 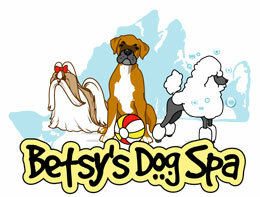 "At Betsy's Dog Spa, our doggie daycare gives your dog a great place to spend the day playing with other dogs, toys, or resting after having fun. We let each dog out every 2 hours to take care of any business that they want to attend to out in the yard." and more pet daycare facilities in Martha's Vineyard! Vets in Martha's Vineyard! See our selection! and more vets in Martha's Vineyard! Having Fun in Martha's Vineyard! See our selection! Having Fun in Martha's Vineyard! 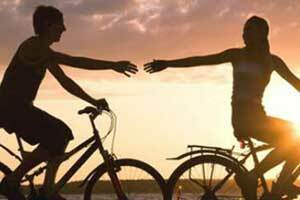 Martha's Vineyard Bike Rentals- . With well over 60 years combined experience renting bicycles on Martha's Vineyard, our friendly staff is ready to make your Martha's Vineyard vacation fun and trouble free. Call us toll free at (800) 627-2763, and we'll be happy to answer all your questions concerning renting a bike and pricing. 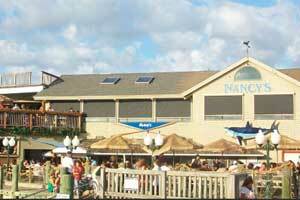 and more fun things to do in Martha's Vineyard! How about a spa or beauty treatment? Dehydration can make your dog drink in salt water. Dehydration can make your dog drink in salt water. Most dogs love running, playing fetch, and interacting with other dogs, and a trip to the beach can be a perfect opportunity for your dog to do those things. 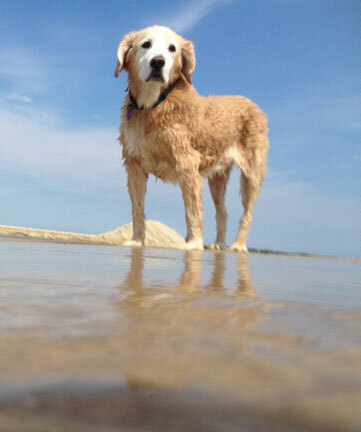 and more tips about traveling with pets to Martha's Vineyard! Spend some time on our videos page, which shows videos of pet travelers having a great time in Martha's Vineyard. Our travel store can help outfit with the latest great products for your travels. Please take a look at our blog, and other cities we have done research on on our main map! Have a question? Post it! We will answer, and invite others to do so as well. This is a community! And thankyou for coming to our site! 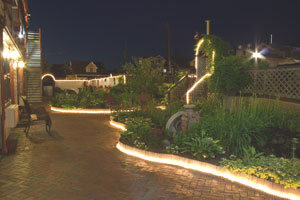 This is the www.petfriendlymarthasvineyard.com page of the www.petfriendlynorthamerica.com global website.